Uprooted - A multimedia project of the UNC School of Media and Journalism focused on Venezuelan families and their adjustments to living in Medellín, Colombia. 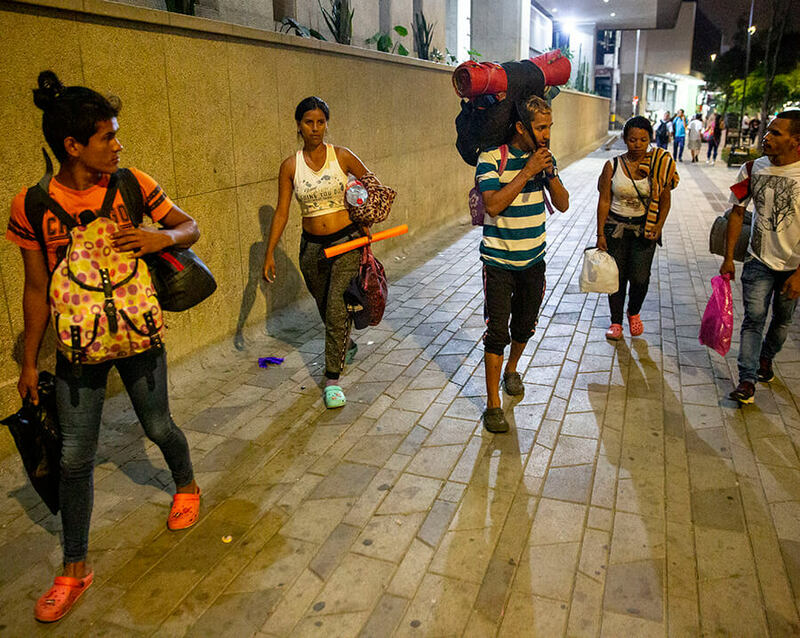 Undocumented Venezuelans find their livelihood by singling on the street. Venezuelans find camaraderie, family and support through sport. A family’s sacrifice for their children’s health still has roadblocks. Children sacrifice their education to help their families. A mother’s effort to provide and reunite with her children. Venezuelans travel to Medellín clutching some things with a tighter grip. 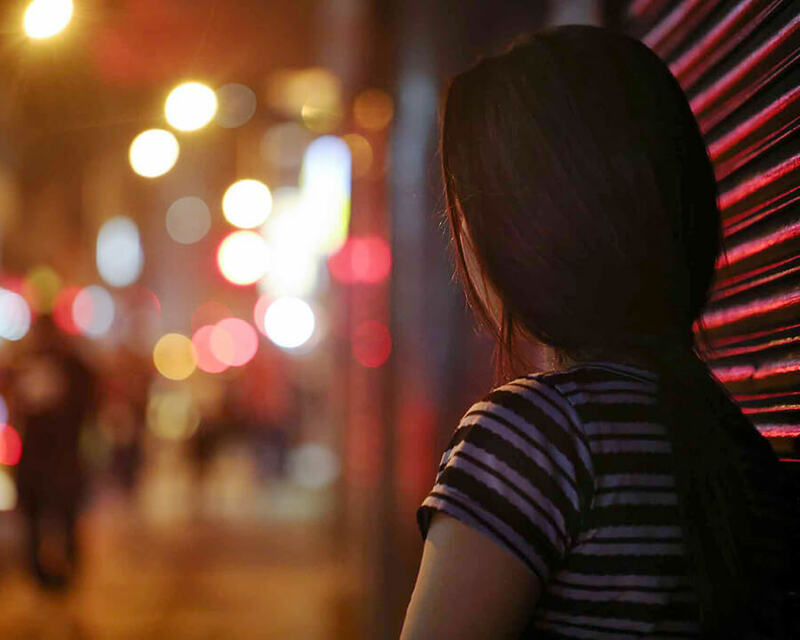 An inside look into where migrants live after leaving home. 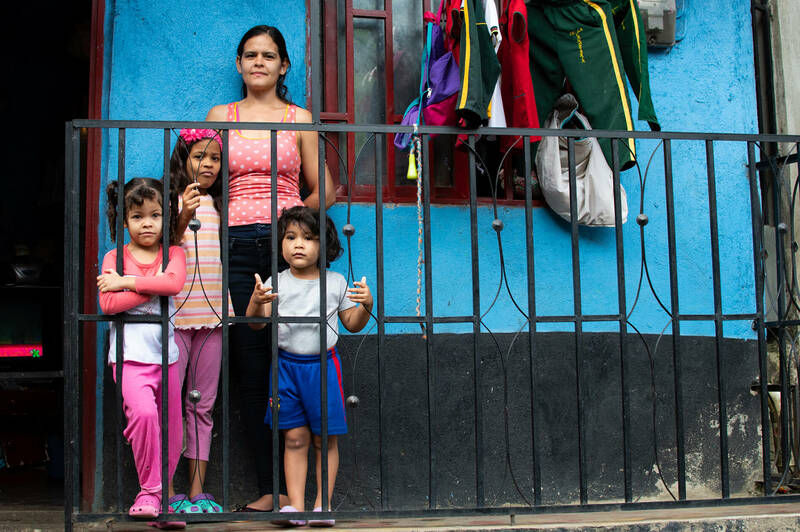 A family struggles to survive, having arrived in Medellin ten days prior. 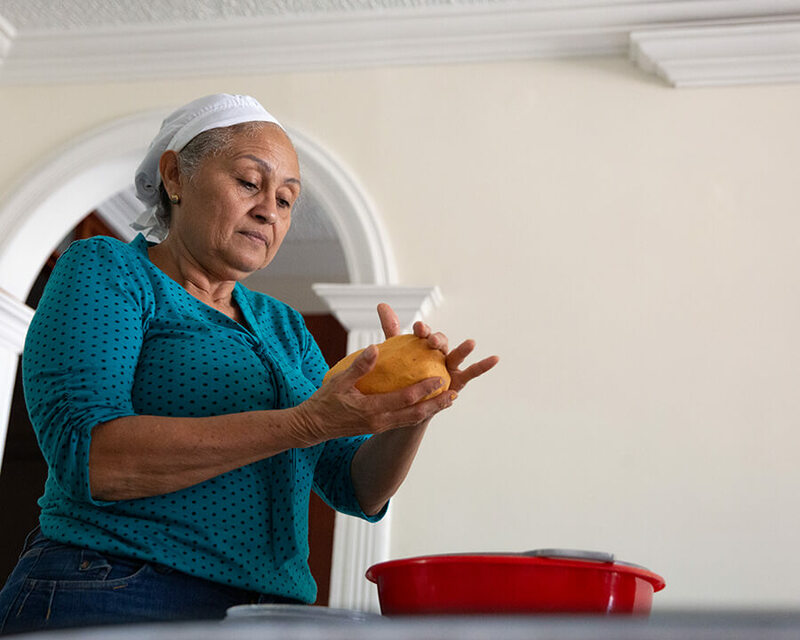 The success stories of Venezuelan immigrants in a new country. Once considered the wealthiest country in Latin America, Venezuela now faces a severe economic and political crisis under the contested leadership of Nicolás Maduro. The crisis has caused millions of Venezuelans and their families to flee to Colombia in search of better lives. 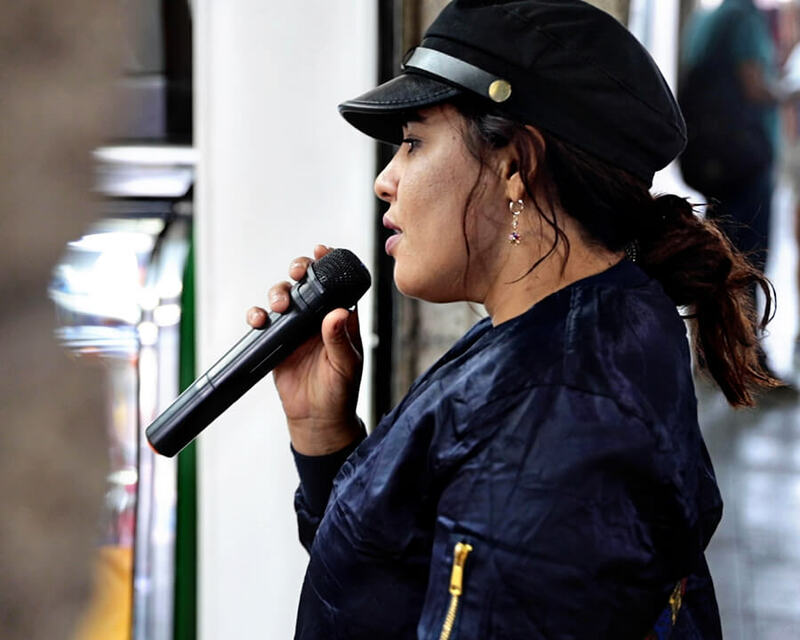 Undocumented Venezuelans find their livelihood by singing on the street. 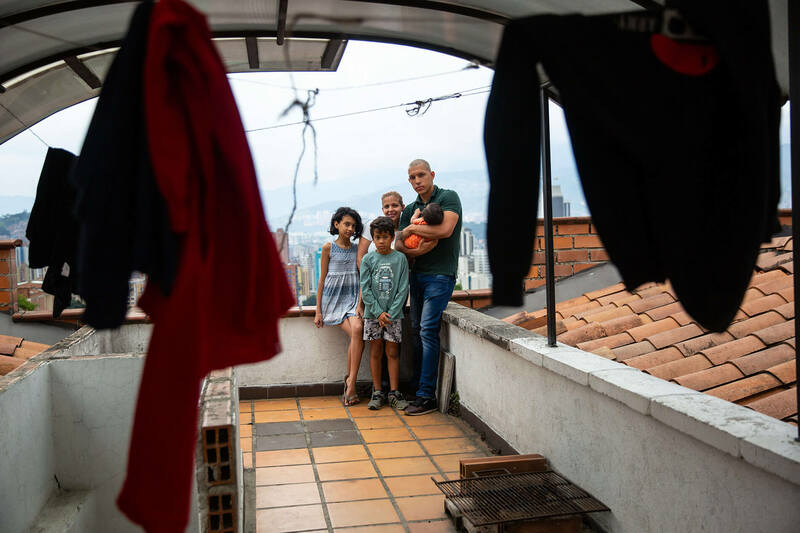 Snapshots of Venezuelan migrants and their new lives in Medellín. 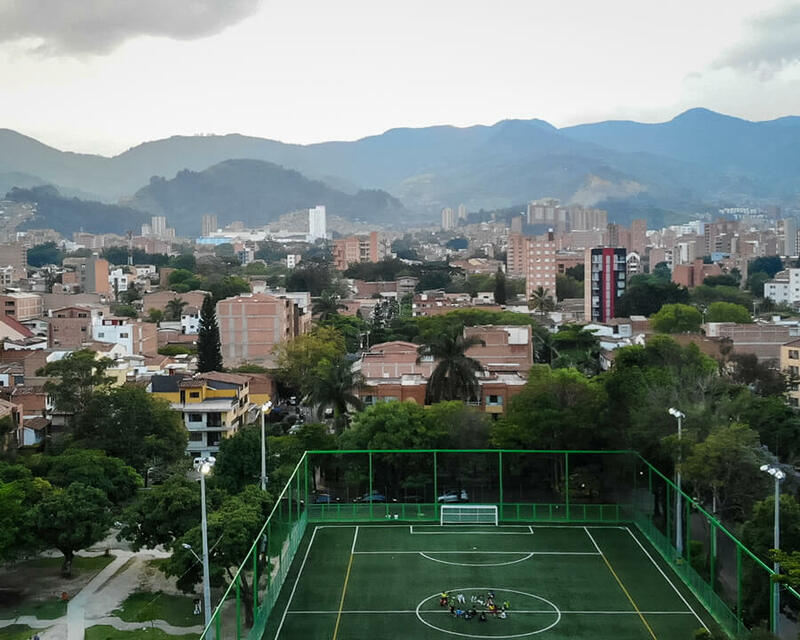 Medellín is the second largest city in Colombia and one of the most popular areas for Venezuelan immigrants to re-settle. 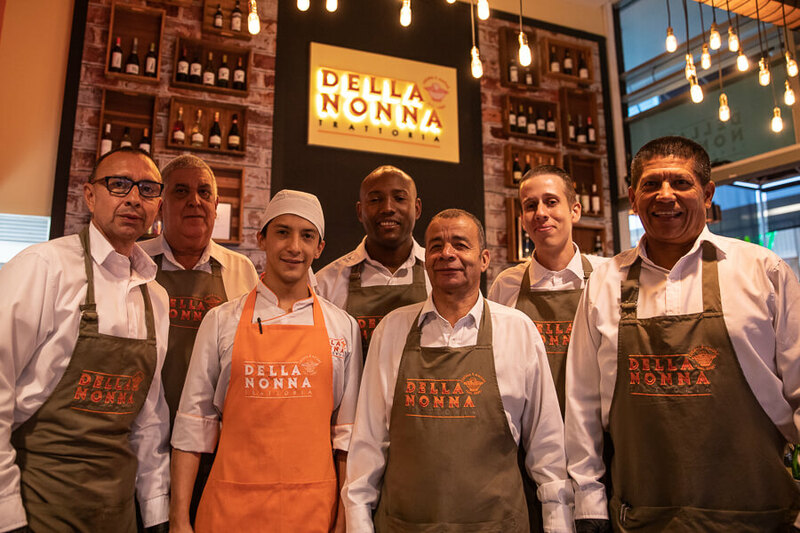 Our hope is that the stories we gathered in Colombia will shed light on Venezuelans’ struggles and inspire positive change for the millions of people displaced by the humanitarian crisis in their home country. Many nonprofit organizations provide aid to Venezuelans in Venezuela and abroad.